Data loss can cripple an organisation, but in most cases the data can be retrieved. 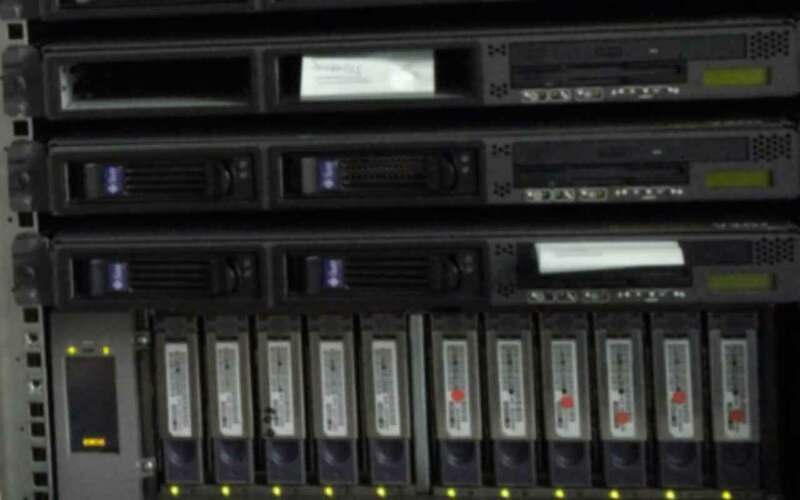 As the leader in RAID data recovery and one of the world’s largest and most successful data recovery companies. CBL Data Recovery is able to provide you and your organisation with the expert enterprise data recovery services and quality customer service you need to help get your business up and running fast. Recommended by major manufacturers and storage providers as a warranty safe hard drive data recovery service provider, CBL provides you with the level of expertise, comfort and security you demand in a data recovery firm. CBL engineers work below the operating system level to recover data from systems running Microsoft Windows Server, Unix based systems such as Solaris, HP-UX and AIX; Linux, including Mandriva, Red Hat and Ubuntu; and, the Apple Xserve family of RAIDs. Damage to the RAID Volume or Container Information.